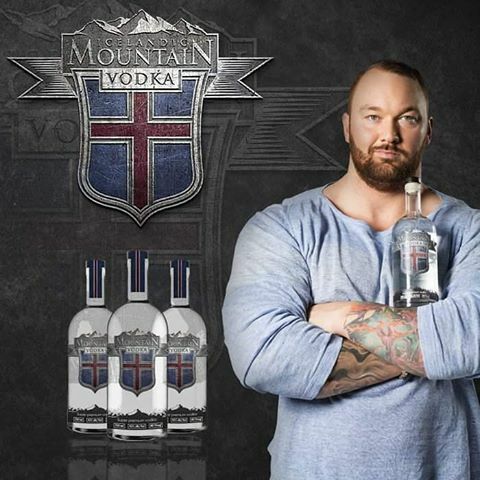 Ser Gregor Clegane or the Mountain from Game of Thrones has branched out his interests and is now spokesperson and co-owner of Icelandic Mountain Vodka. 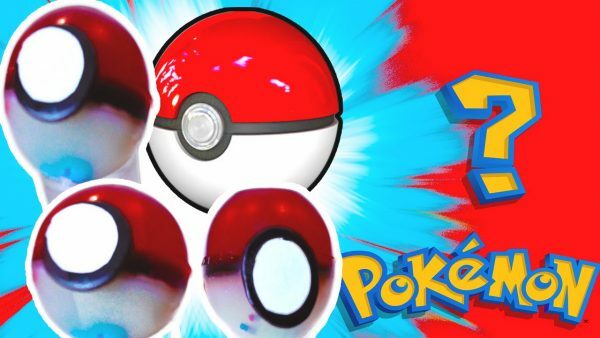 Since the release of the mobile game Pokémon Go last week, people around the world have once again caught Pokémon Fever. 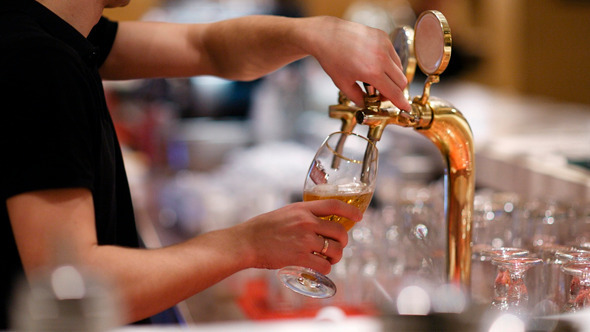 If you’re over the age of 21, there’s a good chance you might find yourself in a position where you may be required to tap a keg to get the party started — or keep it going. 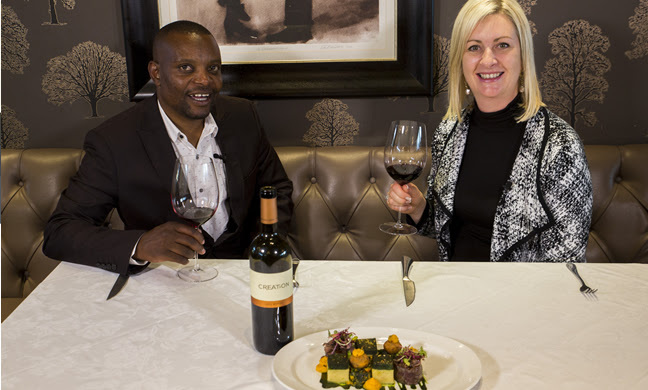 In this popular series we feature selected sommeliers from top restaurants around the world. 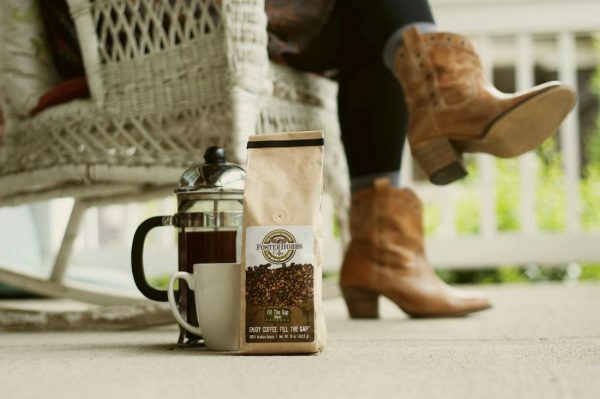 Former pilot, sick of bad airplane joe, opens shop to peddle the good stuff. 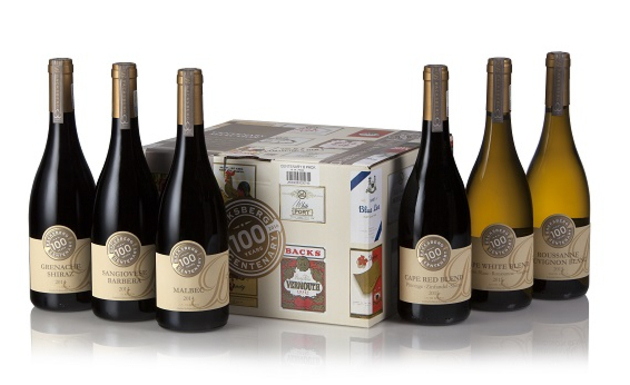 This year Backsberg Estate Cellars proudly celebrates 100 years of existence and it wasn’t an easy ride as a few of us learnt from the speeches given at the recently held Centenary lunch! 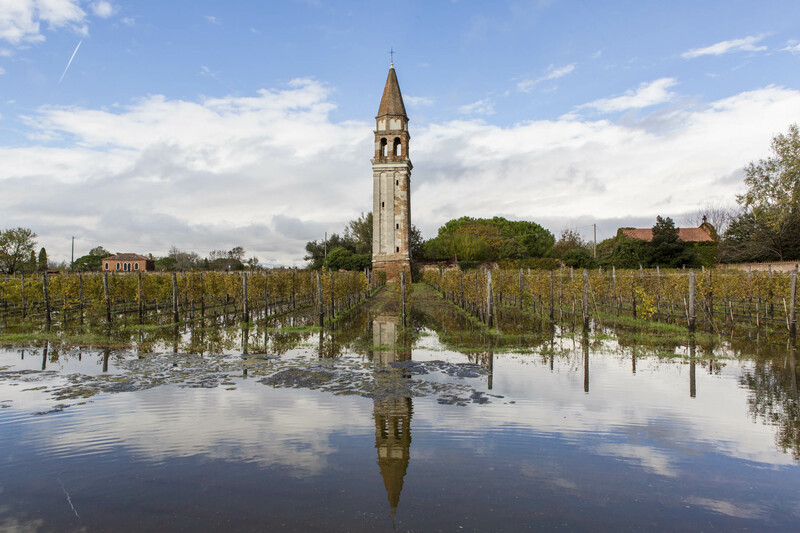 These regions combine great wines, luxury accommodations, stellar food, and further adventures that set them apart from the usual tasting room travel. 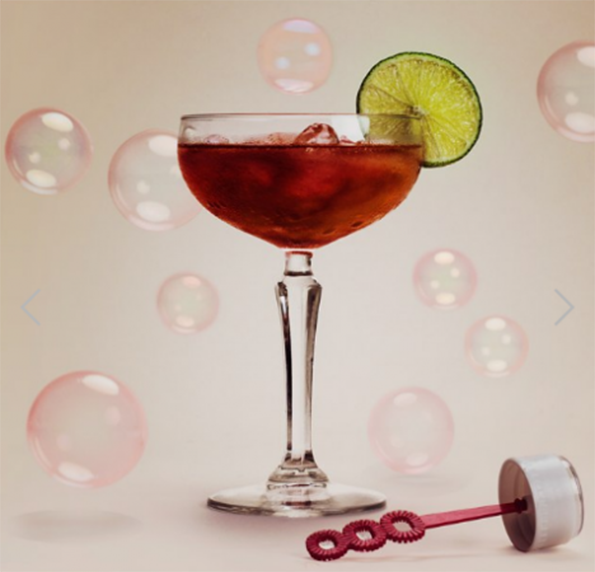 BubbleLick is a bubble formula that you mix with alcohol to create BOOZY BUBBLES. 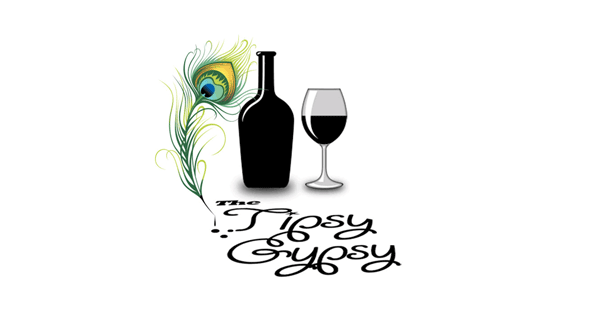 Tuning The Vine is a great concept, but it's gotten popular so you'll need to be savvy to get the most out of your evening and not lose your sense of humour. A revolution is brewing in South Africa. 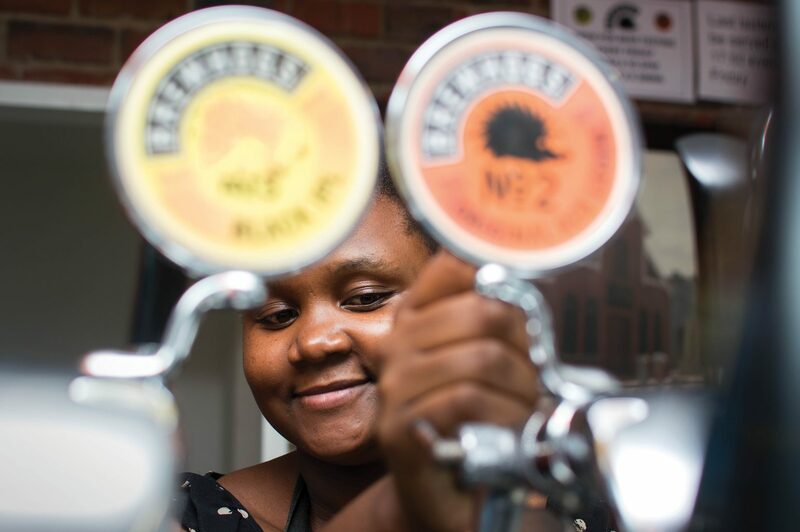 Women are reclaiming their traditional role of making beer.